OK- so most of the week we’ve been readjusting our approach to code and design with a focus on customization of themes and templates. We no longer need to build from the ground up, but that doesn’t mean that knowledge and expertise become irrelevant. Although themes, templates and plug-ins save time and give you a head start, if you want a unique and quality product, it still requires know-how, both in designing custom graphics and content and in understanding how to organize it for best user experience. 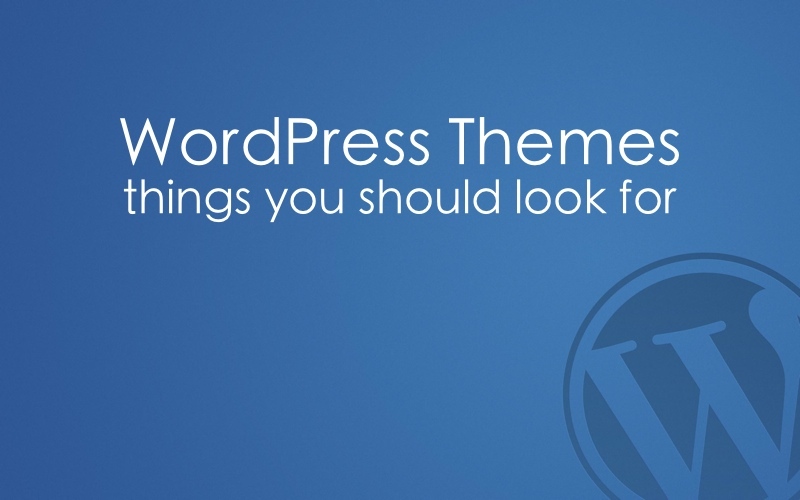 We’ve explored many themes, templates and plug-ins this week. Some themes come as an almost blank slate, with the absolute mandatory basics built in, and lots of room for customizing every element of your design. But some premium themes are becoming increasingly more robust, with many features available for editing or customizing in a visual editor. That is, you drag and drop, and watch your page change. This is in part thanks to custom page builders that are built into the themes. We had lots of opportunities this week for hands on playing with some of these page builders. There also seems to be a plug-in for just about anything you can think of if your theme doesn’t support a function, so this makes the process even more slick – in other words, customization of customization. We ended the week today with a guest lecture by Gord Patterson about SEO (search engine optimization). This was our first introduction to SEO, and there is more to come. It is a huge topic, and understandably one that lends itself to it’s own specialization and niche. There are many variables to understand in SEO, and many tools to assist a developer or specialist in getting the job done. The algorithm used by Google to index and rank your site is complicated at best and takes into consideration factors like keywords, external link references, and evidence of relevant and engaging content that is consistently updated. As Gord explained, it is an organic process that needs to be worked and developed over a period of time. There are no magic bullets for overnight success.